As Chief Trial Counsel, Jonathan prosecutes homicides, cold cases, violent felonies, sexual assaults, and crimes against children in Tucson, Arizona. He lectures at training seminars for prosecutors throughout Arizona and nationally. 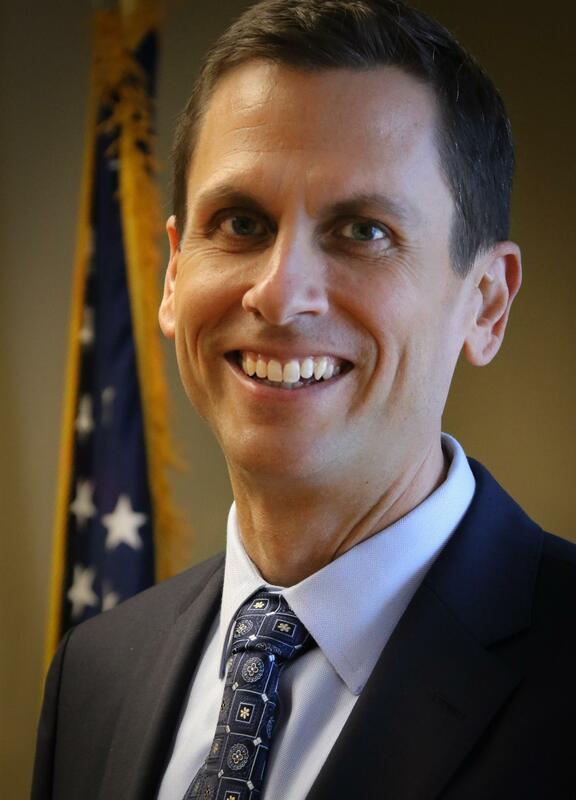 He has been recognized by the Arizona Prosecuting Attorneys Advisory Council (APAAC) for Excellence in Victim Advocacy (2009) and as Felony Prosecutor of the Year (2011). He has also received the Association of Government Attorneys in Capital Litigation (AGACL) Board of Directors Advocacy Award (2017) (for his prosecution of State v. Watson, a case featured on Dateline NBC’s “Secrets of the Desert” episode). After graduating from Colgate University in 1991 and the University of Iowa College of Law with High Honors in 1994, Jonathan served as a law clerk with the Arizona Supreme Court. He then spent nearly a decade in private practice specializing in environmental litigation with the Los Angeles offices of two international law firms; Gibson, Dunn & Crutcher and Latham & Watkins. In 2003, he wrote “A Pound of Cause for a Penny of Proof: The Failed Economy of an Eroded Causation Standard in Toxic Tort Cases,” published in the NYU Environmental Law Journal. Jonathan is a member of the Board of Directors of Boys and Girls Clubs of Tucson and the Humane Society of Southern Arizona, and he volunteers as a mentor through Big Brothers Big Sisters of Southern Arizona. In his remaining free time, to scare criminal cases out of his mind, he runs and climbs rocks.